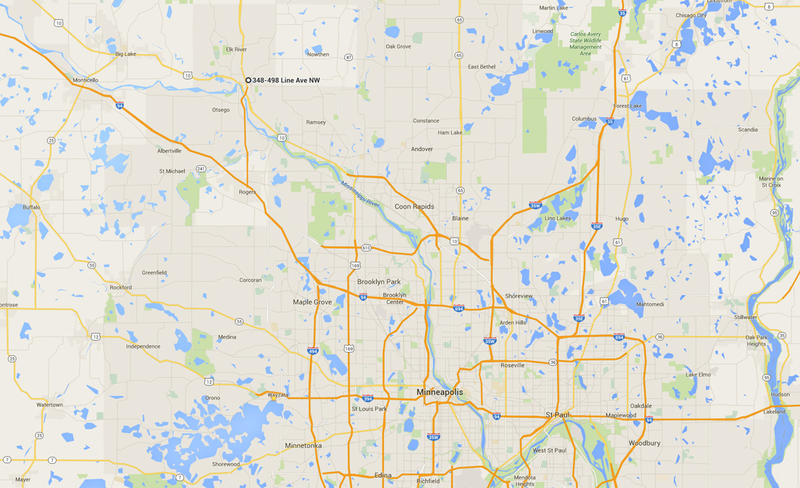 6.33 acres of land on Twin Lakes Rd in Elk River, MN. 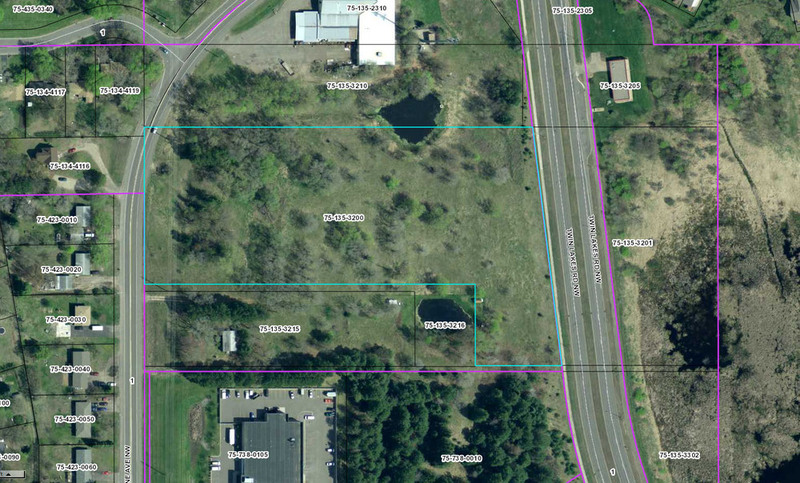 Zoned Business Park with possible uses including office and light industrial. Quick access to Hwy 169 & 10, and close to food and retail. Neighboring property is in process of exterior & interior upgrades. There are strong incentives from the City of Elk River. City water available on Line Ave, sewer is available on Twin Lakes Rd. 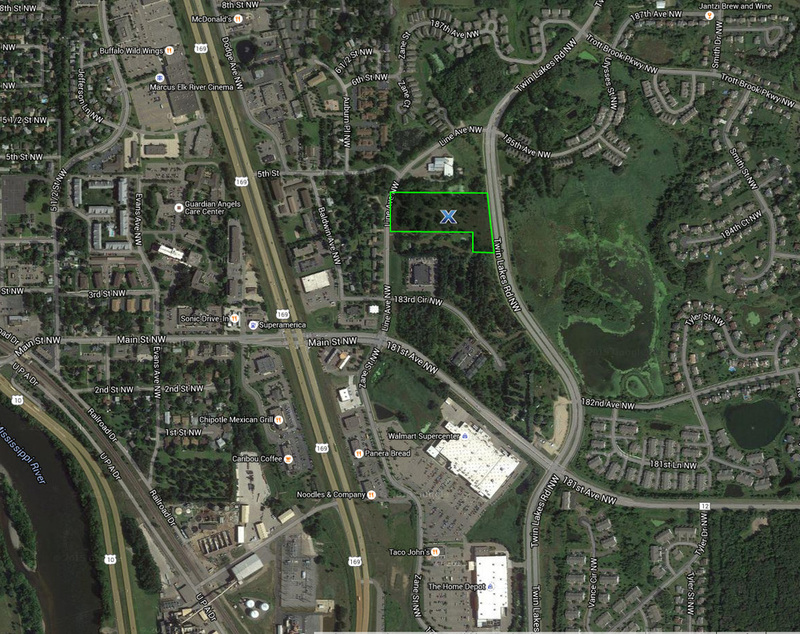 6.33 acres of Business Park zoned land on Twin Lakes Rd in Elk River, MN. Quick access to Hwy 169 & 10, and close to food and retail.